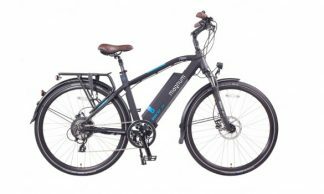 Magnum electric bicycles offer awesome performance, great looking bikes and excellent value for money. 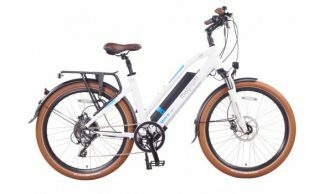 Magnum is an American electric bicycle company which partnered with Germany company Leisger to produce some fantastic electric bicycle designs. These are value for money electric bicycles, manufactured in China. 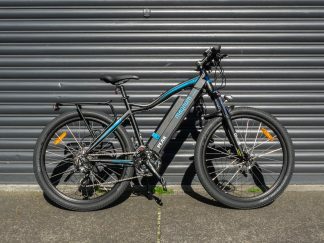 Despite being one of the most affordable electric bicycles on the market, Magnum has been one of the most reliable e-bikes in our collection, some of the best looking and one of the hardest to beat up a hill. It’s no wonder that they are so popular! We generally keep the entire range of Magnum in stock and ready to roll. Come on in for a test ride! 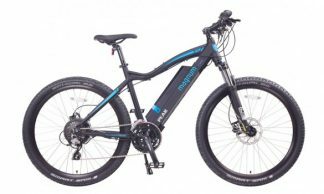 The Magnum Peak is the latest electric trail bike from one of America's leading e-bike brands. The Magnum metro delivers the power that Magnum riders are used to while not compromising on comfort.